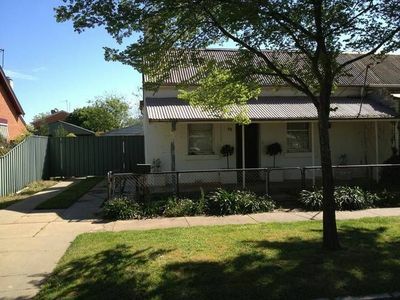 Cute old cottage - Close to main street. 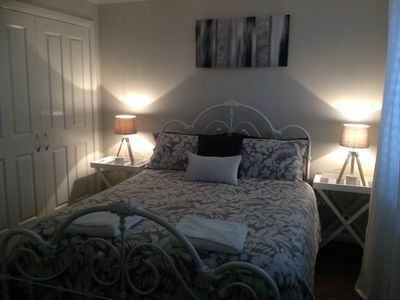 Kates Place is in a quiet cul de sac close to town with free WIFI & Netflix. 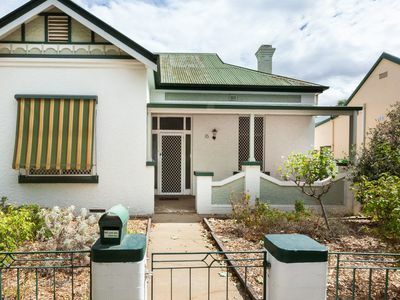 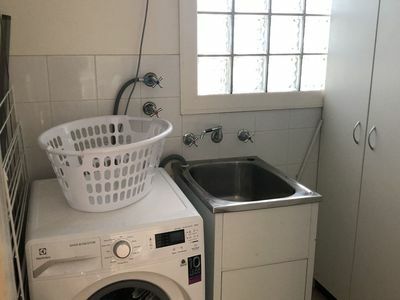 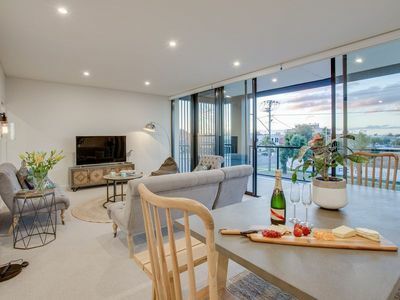 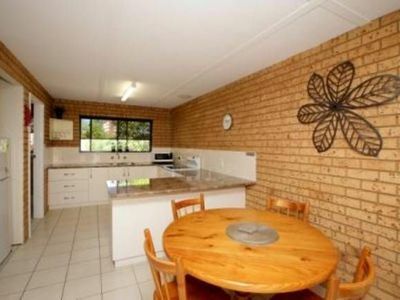 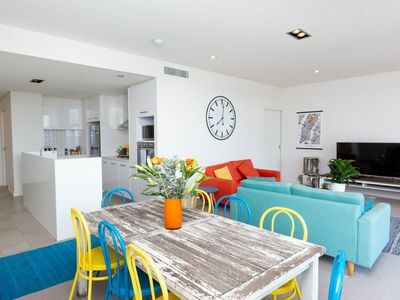 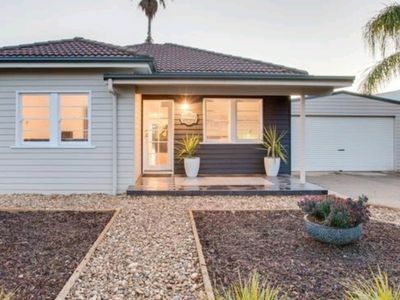 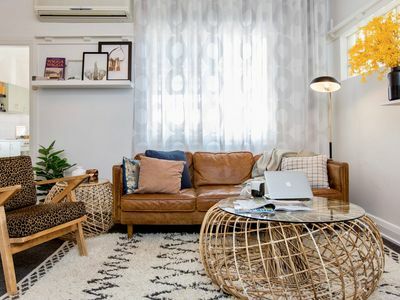 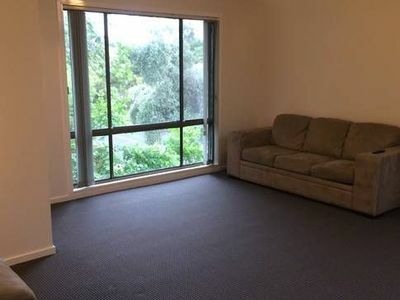 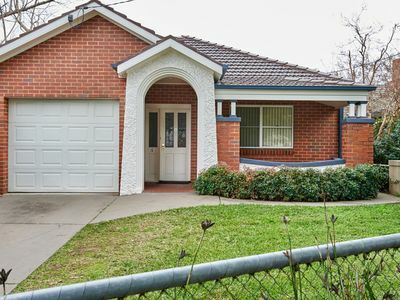 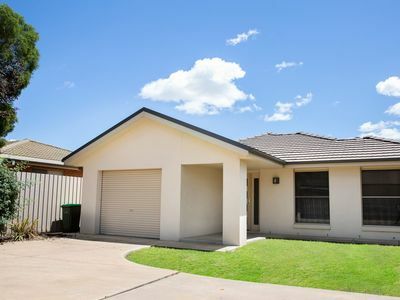 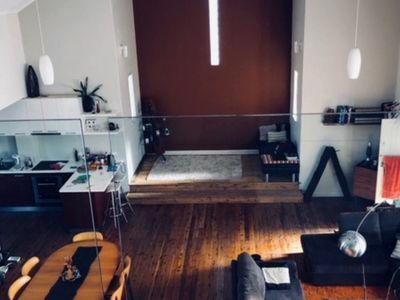 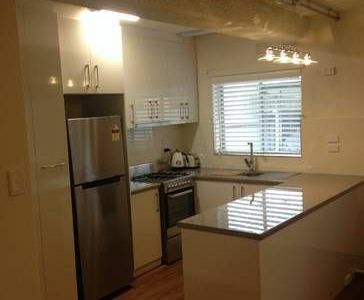 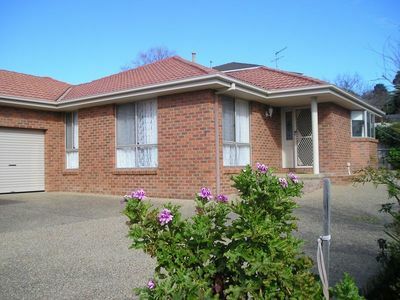 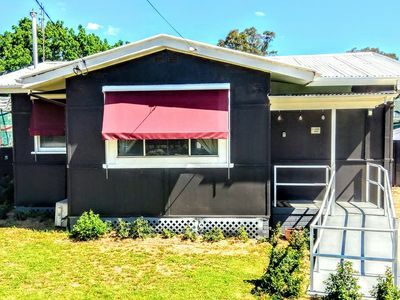 Modern Granny Flat - So close to town . 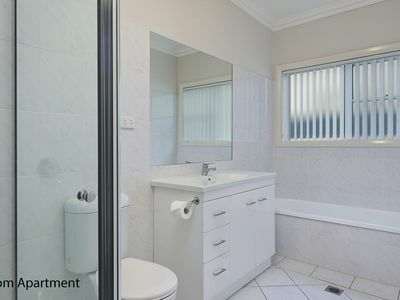 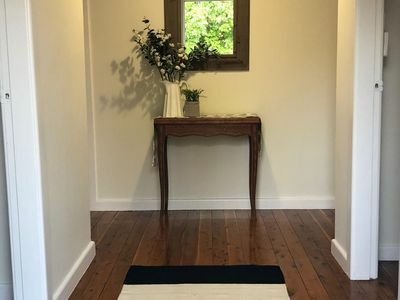 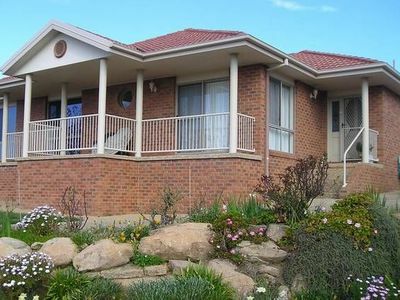 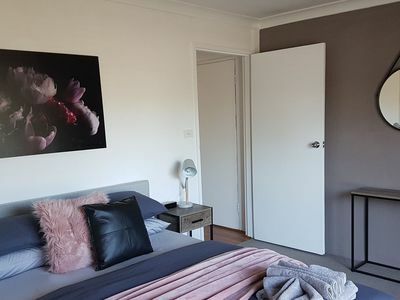 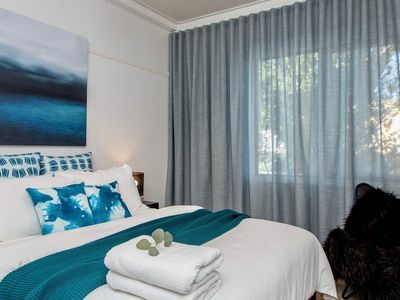 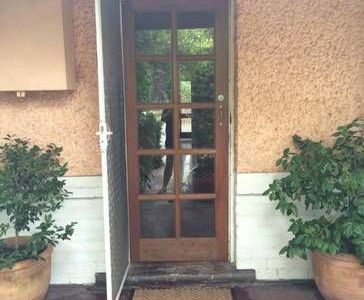 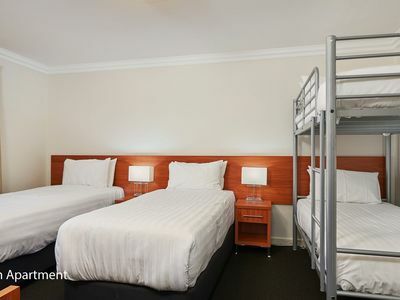 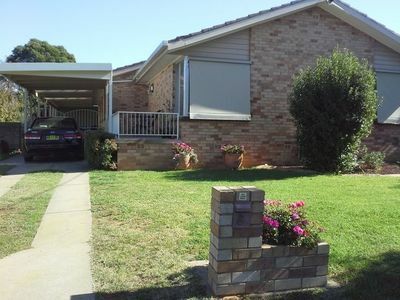 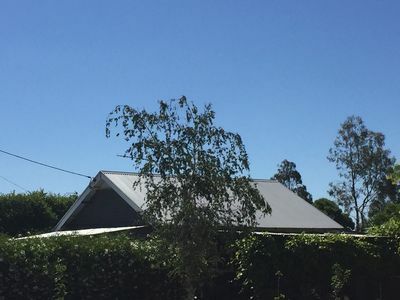 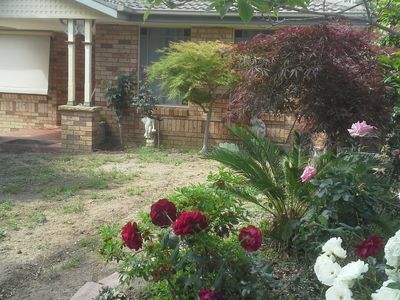 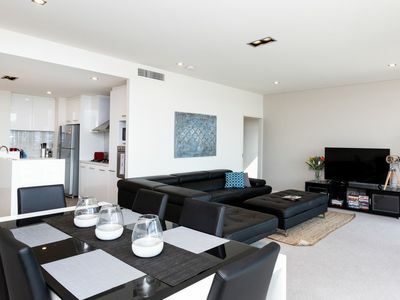 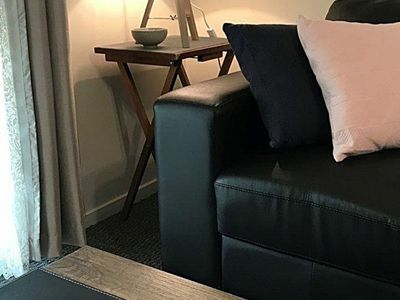 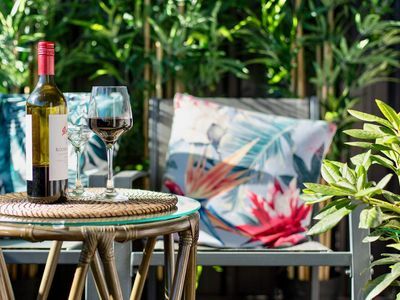 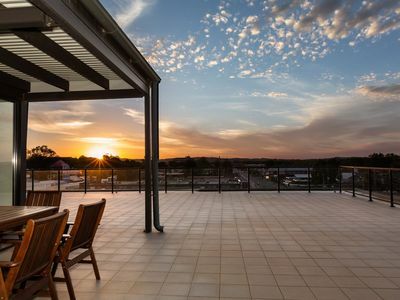 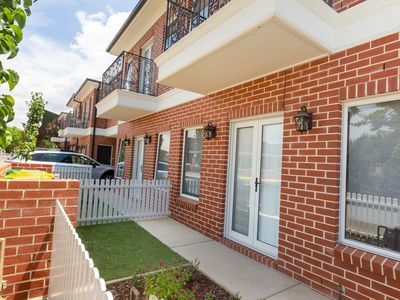 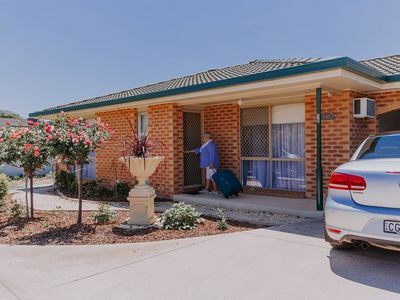 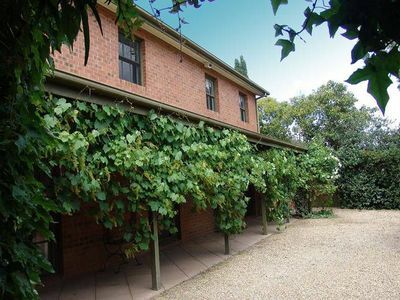 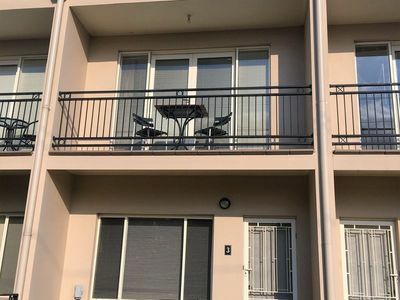 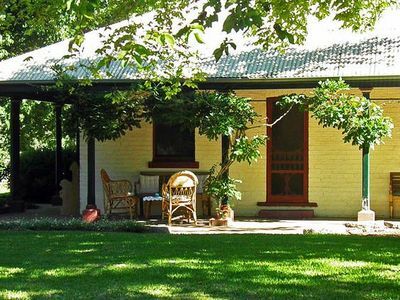 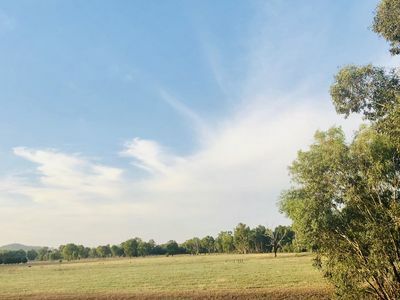 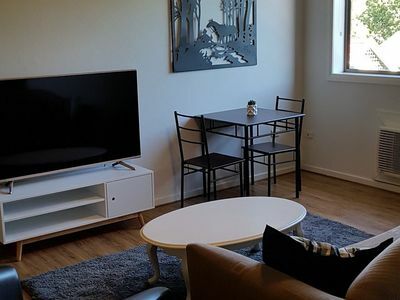 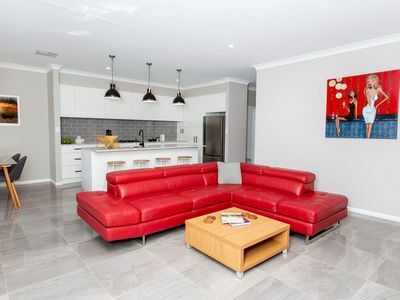 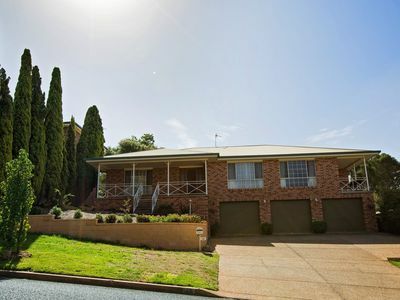 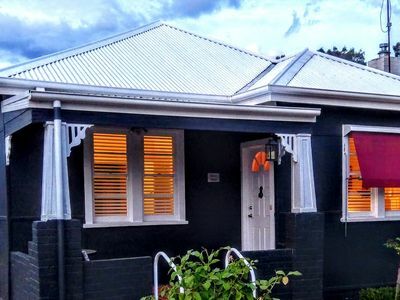 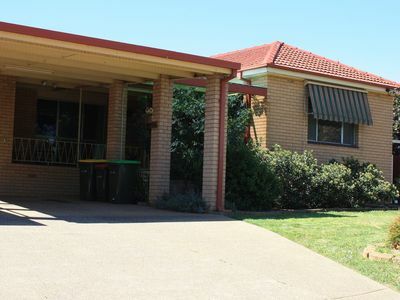 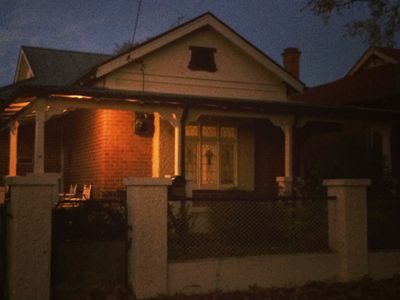 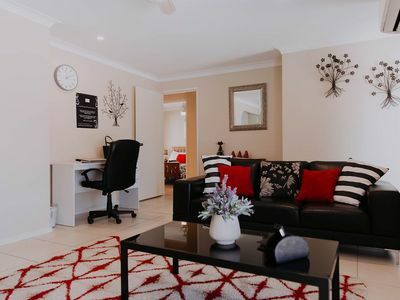 Stayz has a great variety of holiday accommodation properties in Wagga Wagga Murray Riverina, including and more.